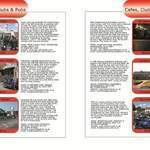 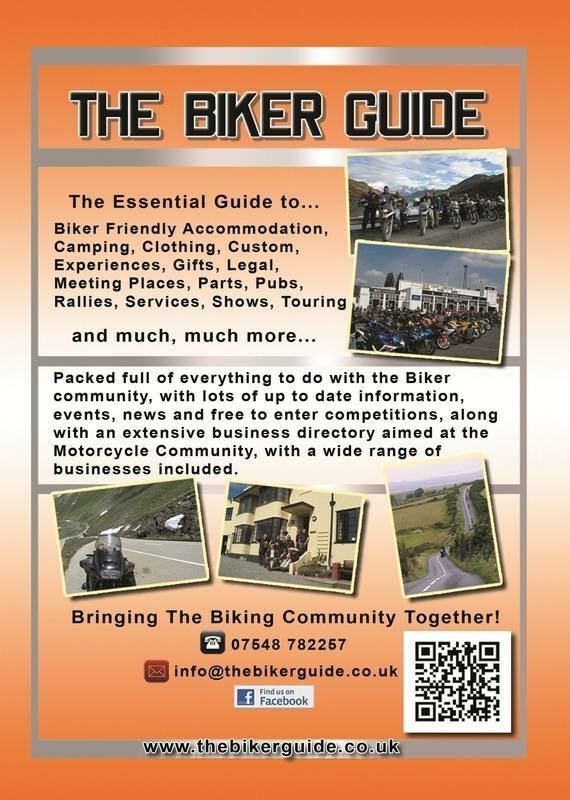 Listening to the requests of our visitors and customers, we now produced an annual printed booklet, in association with the THE BIKER GUIDE® website, distributed for free throughout the whole year. 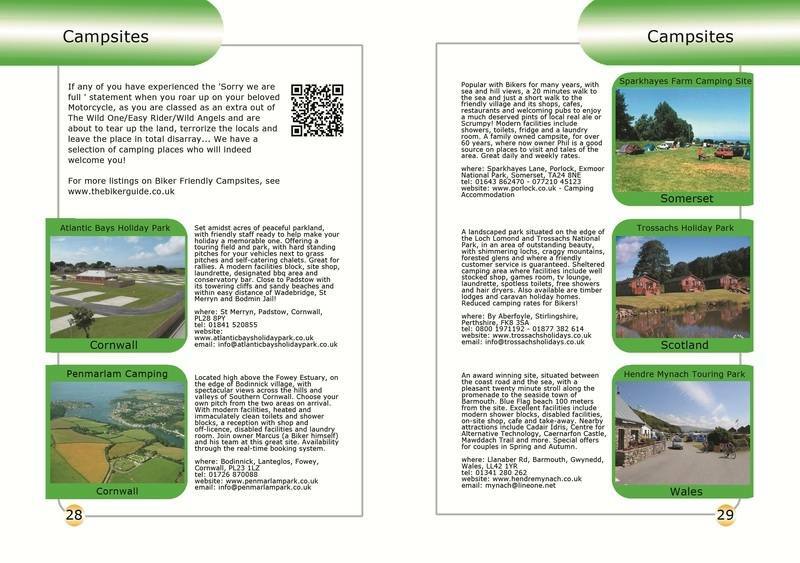 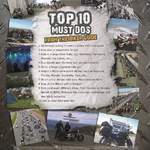 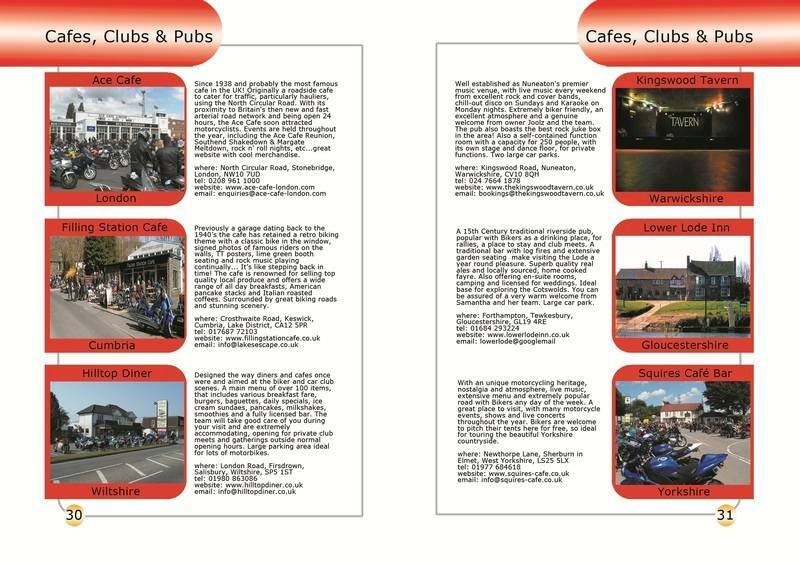 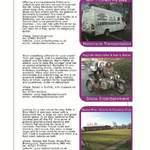 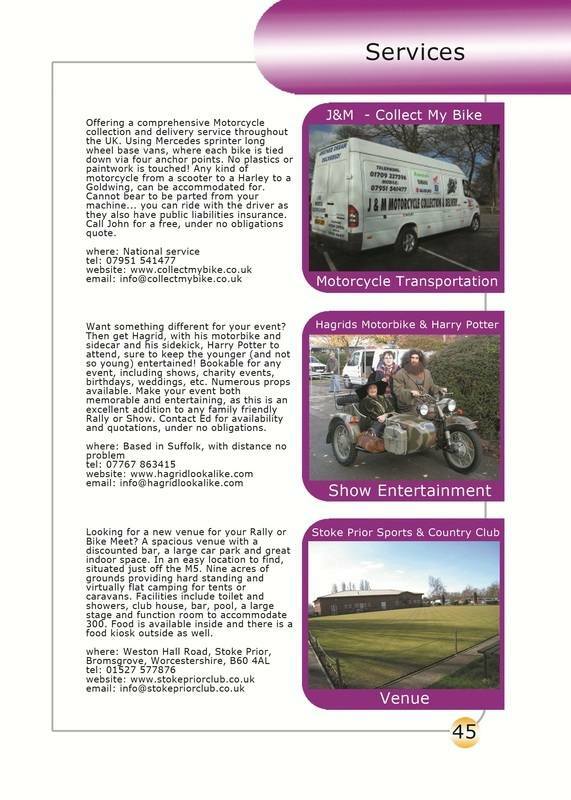 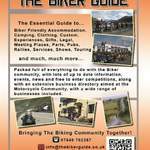 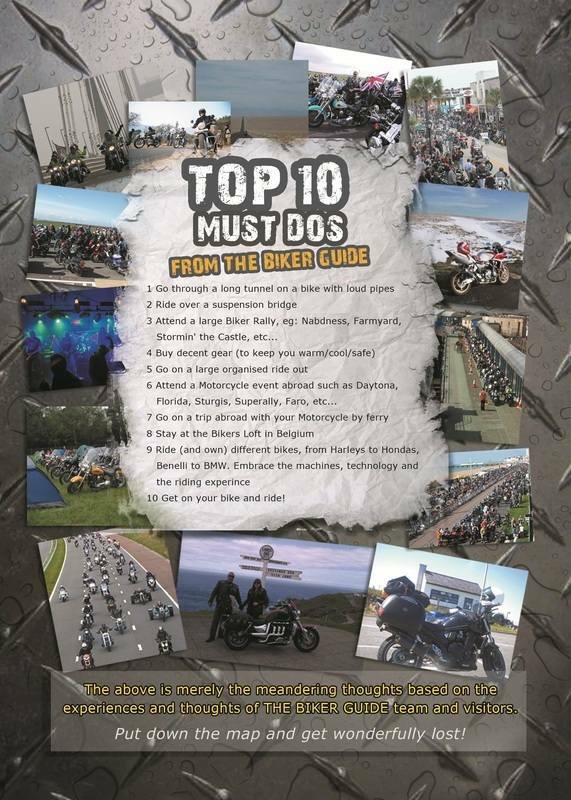 On our travels to many Motorcycle events, we noticed that there is no such printed booklet being distributed within the Biker Community and so we produced one in 2011 and distributed it for free at many Motorcycle events, such as Rallies, Shows, Meets, cafes and through a variety of other means, so that all involved get the ultimate response. 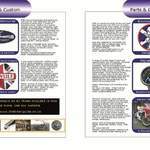 The 2nd edition is avaiable via our on-line shop and is being currently distributed, with the 3rd edition planned for release in November of 2013. 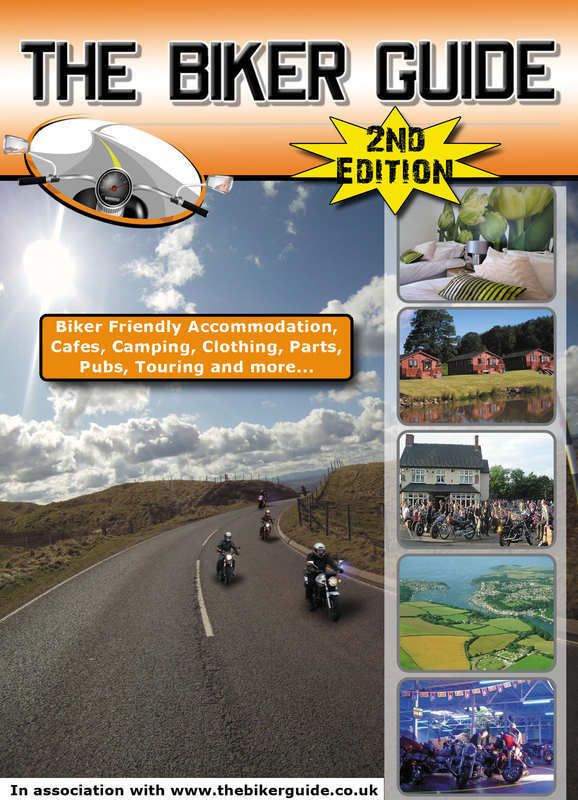 If you are interested in being included within the 3rd edtion, with a limited number of pages for each section and with specific prime locations, spaces are sold within THE BIKER GUIDE® booklet purely on a first-come-first-served basis, simply secure your space below or contact us for further details. 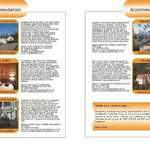 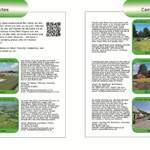 Simply fill out this on-line form and then we can reserve your space. 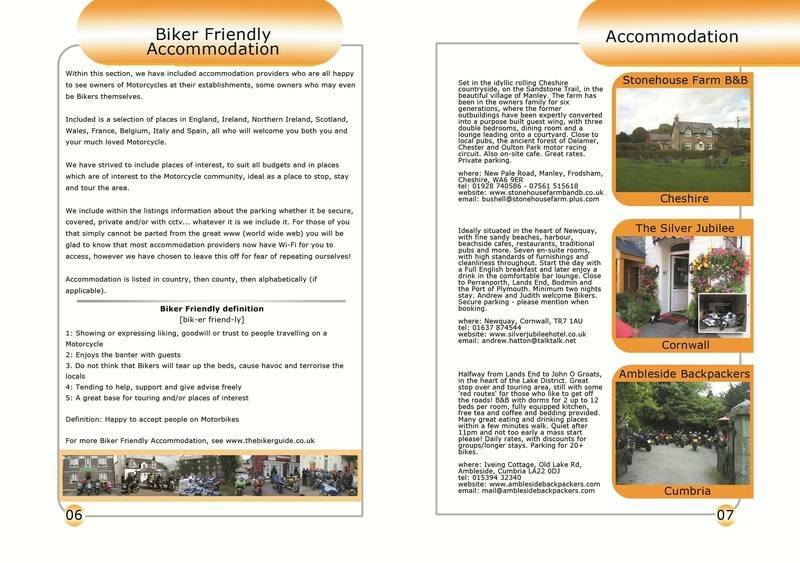 As experienced copy writers, we will always check you have included information which is important to our visitors and many times we will include extra words to give your listing the ultimate exposure. 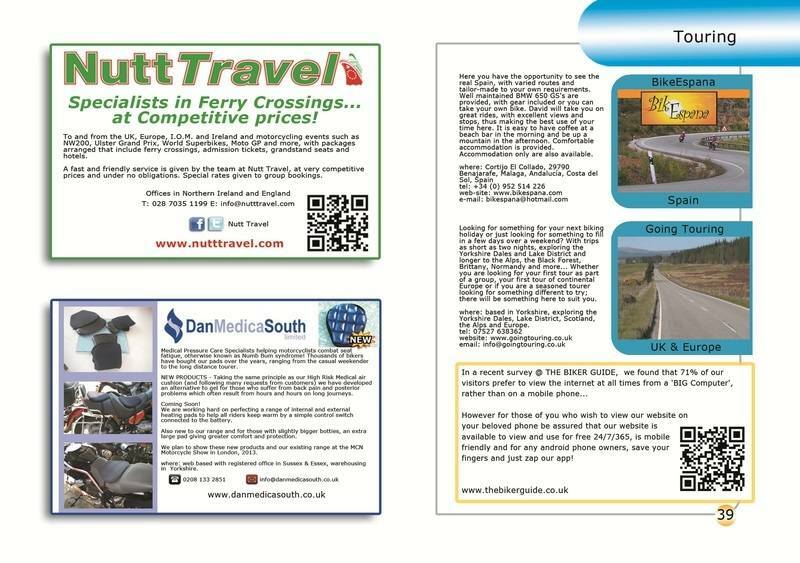 If you would prefer for us to do all the listing (i.e. 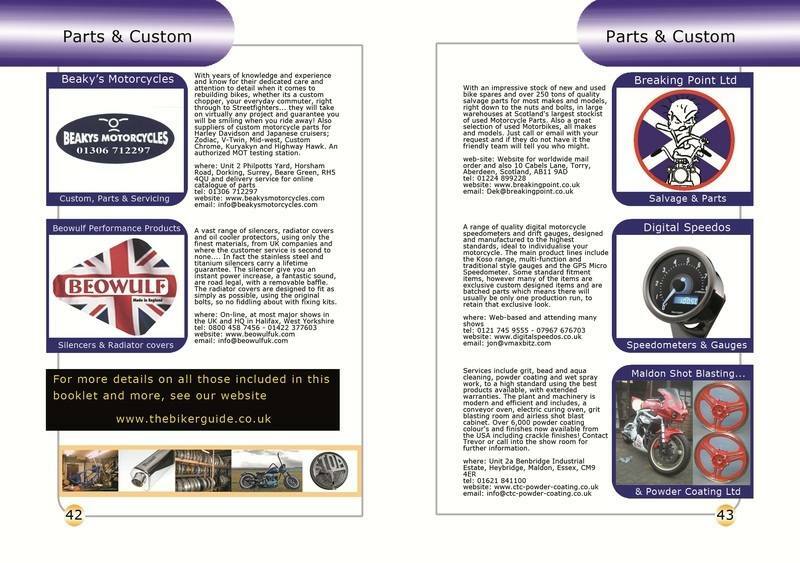 take the information from your website) just let us know. 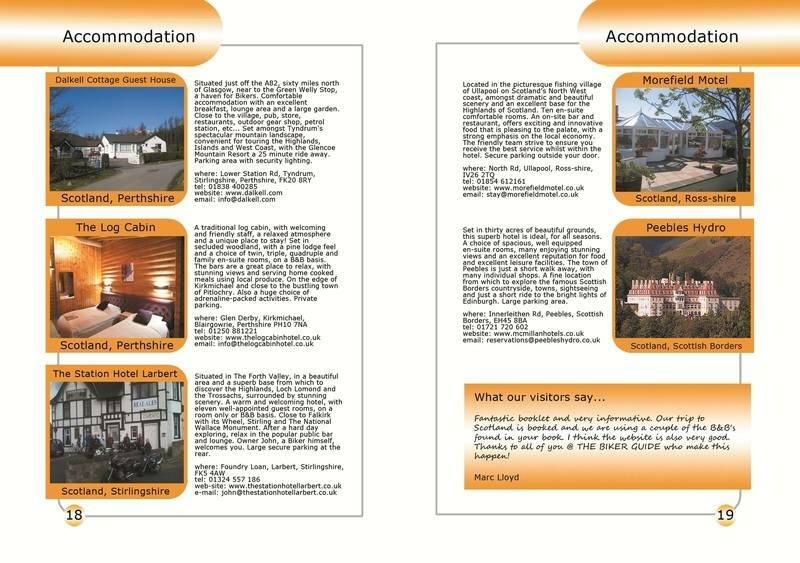 Please note this is no extra cost!